The Chanson Hotel is located in Meera Bagh in Paschim Vihar in Delhi. 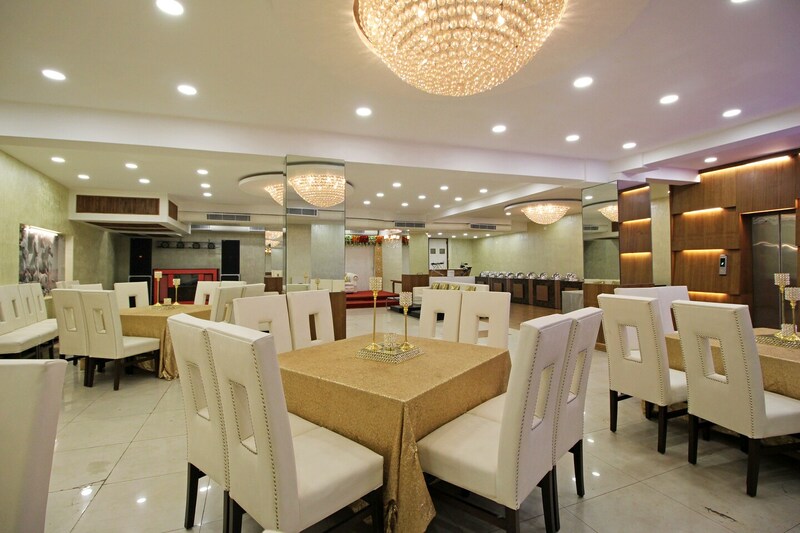 The nearest metro station is Janakpuri that is located about 10 minutes away from the hotel.The hotel boasts off luxurious banquet hall as well as an inhouse restaurant that is designed to perfection.The hotel offers a study table, storage area, mini fridge, air conditioning, king sized bed and television. You can try out various eating joints located nearby like Shree Durga Dosa corner, Shree Rathnam, The Art of spices, The Food Fever and Radisson Blu for a fine dining experience.